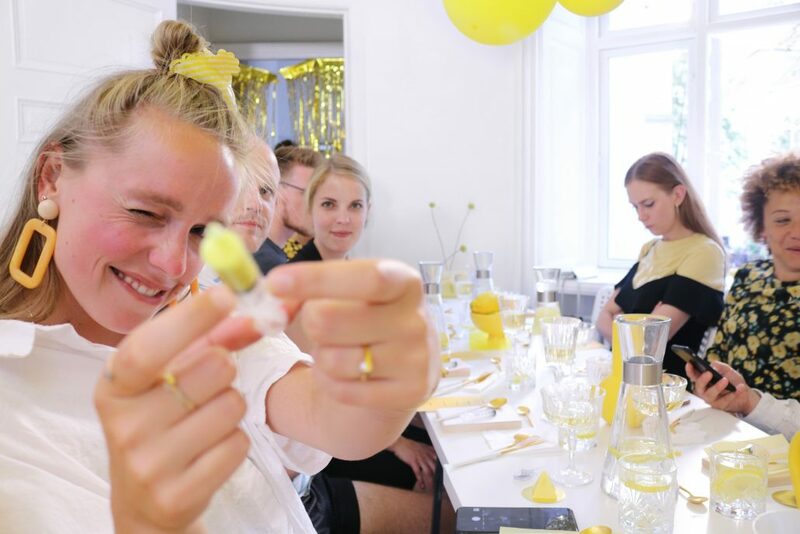 What does yellow taste like? 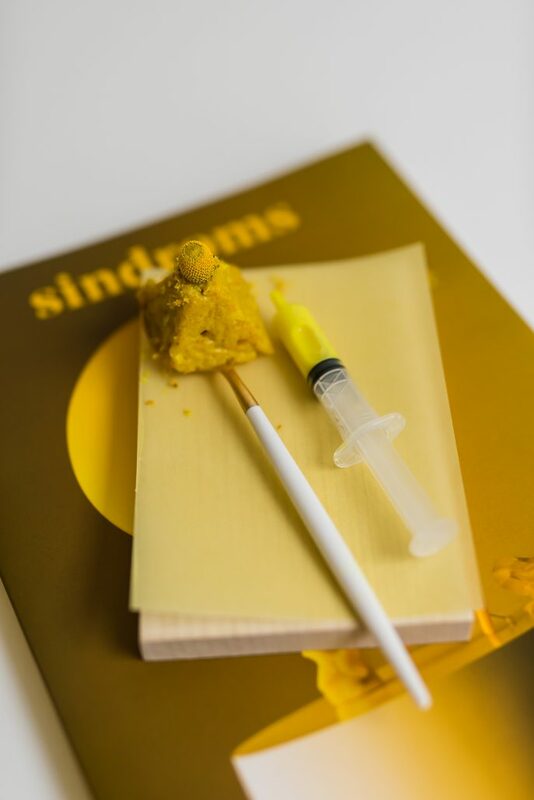 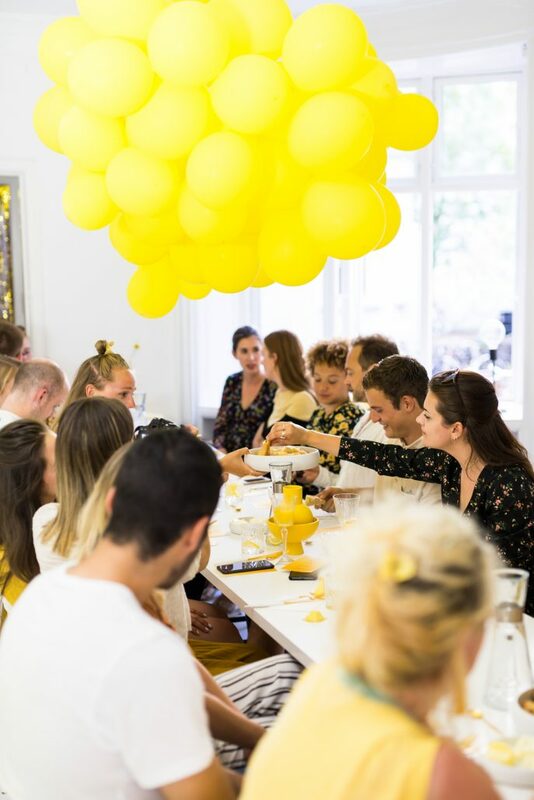 A multisensory dinner experience in Copenhagen created in collaboration with Sindroms Magazine explored the answers to this question as part of the publication’s recent release of its yellow issue. 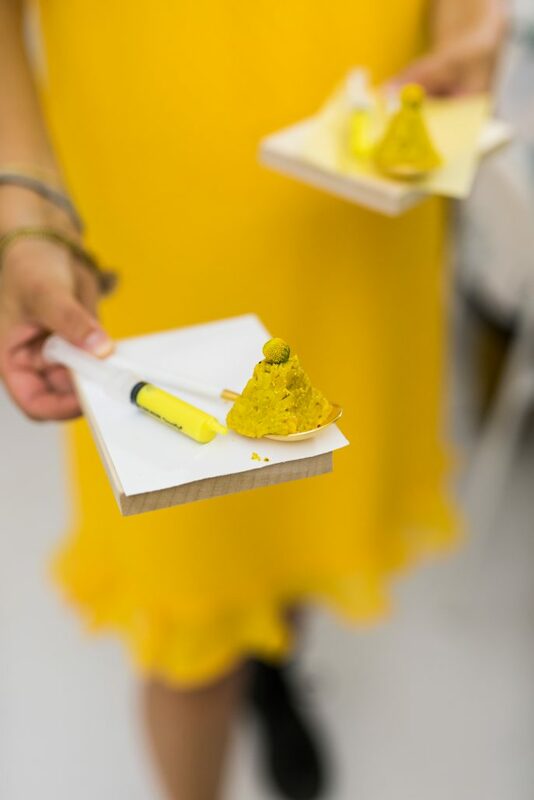 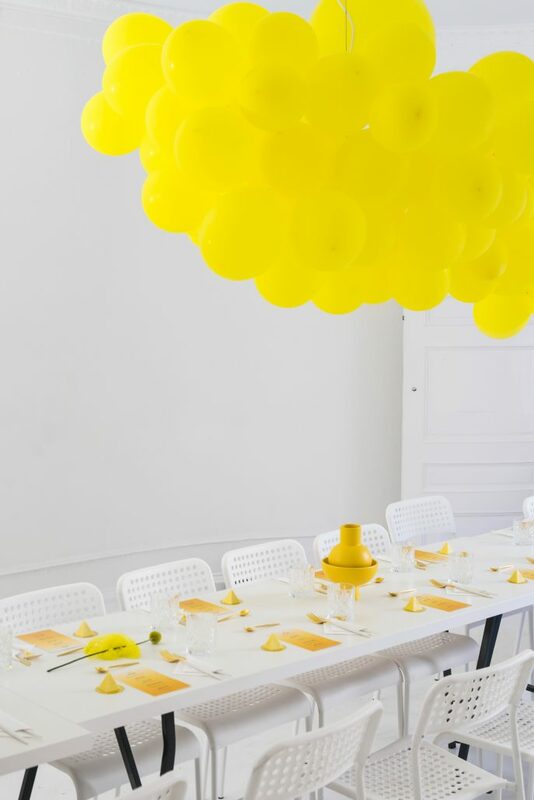 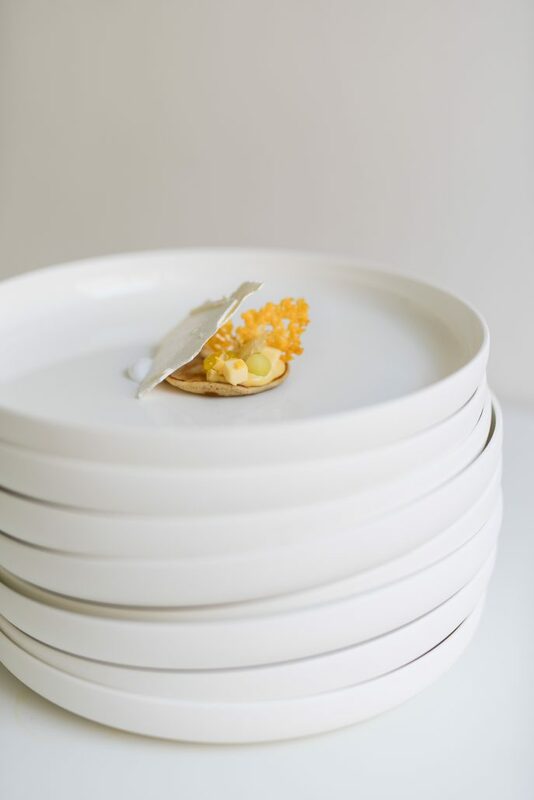 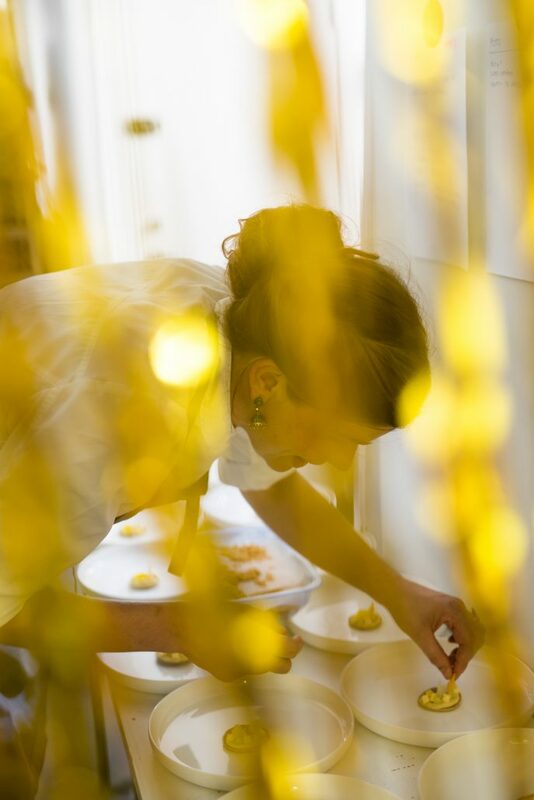 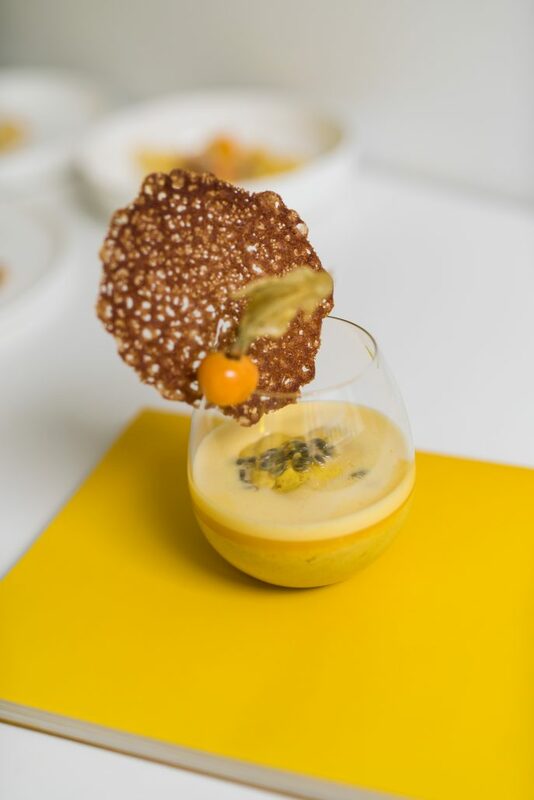 The ambivalence and versatility of yellow, as investigated in the magazine’s articles, was brought to life through a 5-course dinner menu by chef and creative thinker Antje De Vries and made guests explore yellow not just visually but with all their senses.